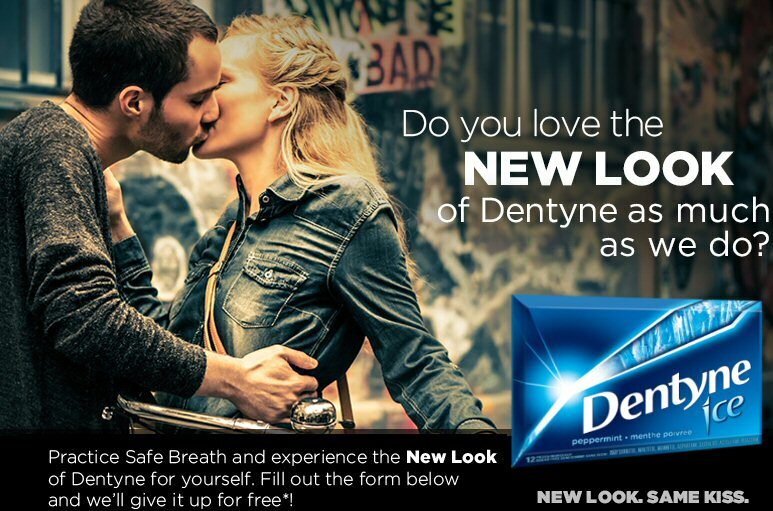 *HOT* Free Dentyne Gum Sample Live NOW! Dentyne Canada has a great freebie for us all on facebook because right now they are giving away free samples of their gum to show off their new look to all their fans. Head on over and score your free Dentyne Gum sample from Dentyne Gum on facebook! Make sure you share this post with your friends so they can get free gum too!